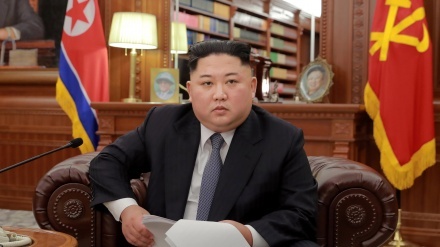 Iran Press/Asia: North Korean leader Kim Jong-Un stressed that another meeting between the two leaders is only possible if Washington comes with the right attitude. 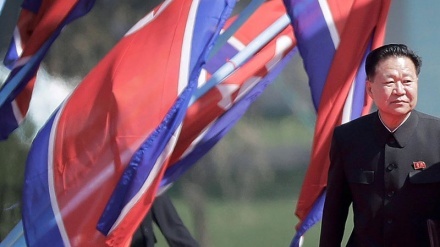 The North's official KCNA news agency on Saturday quoted Kim as making the remarks, two days after US president Donald Trump floated the idea of holding a potential third nuclear summit with the North’s leader. 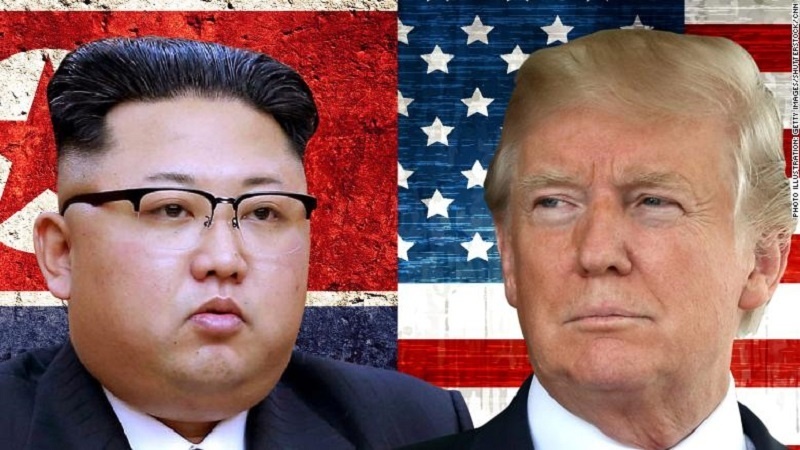 Back in late February, Trump and Kim reached an impasse at their second face-to-face denuclearization talks in the Vietnamese capital Hanoi, with Washington demanding full disarmament and Pyongyang demanding economic incentives through partial lifting of harsh sanctions. The second summit, in fact, did collapse when the American president abruptly walked away from the talks without reaching a deal or even issuing a final statement. 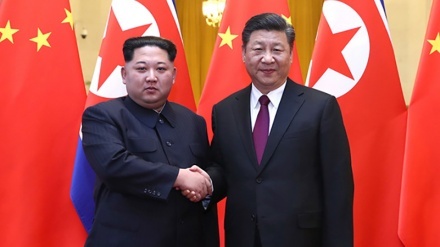 In June last year, the two leaders met at a historic summit for the first time in Singapore, where they agreed to work toward de-nuclearization of the Korean Peninsula. Subsequent diplomacy between the two sides, however, made little progress, mainly because Washington refused to lift its extensive sanctions.